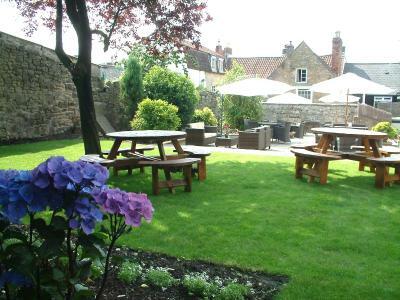 Lock in a great price for The George at Nunney - rated 8.2 by recent guests. The staff were exceptional, so welcoming, helpful and friendly. Breakfast was one of the best we have ever had in a B&B! Our room was superb - the fresh white bed linen and comfy mattress and plum pillows made our stay just perfect. Great location near to the Nunney Castle. Very attentive staff. Evening bar meal was nice. Bed was comfy, however, see below! Food was superb, service impeccable and location perfect. Great ambience and welcoming, friendly staff. The room was fab with comfy 4 poster bed and lovely and clean. Great evening food in the restaurant, beautifully prepared and presented. Nunney is a charming village and a visit to the castle is essential. It was a lovely room in a beautiful hotel and the location was amazing. Was not able to attend the weekend before due to the snow, so they changed the booking for me. Staff were friendly throughout our stay and helpful. Parking at hotel with a lovely setting in the village. The room was lovely and very clean, loved the way the room was decorated and hairdryer, also the toiletries in the room. The bar was very nice and the food was amazing. Would stay here again. The castle suite was large and comfortable with a great view of the medieval castle. The evening meal easy excellent. 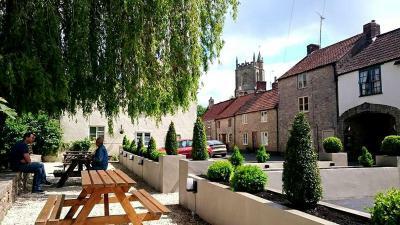 This 17th-century coaching inn is situated in the peaceful village of Nunney, in Somerset. It boasts a large open fireplace and old exposed beams, and has a walled garden that is lit at night for al fresco dining. 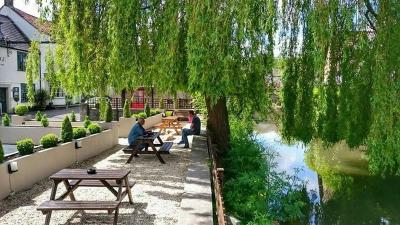 With free Wi-Fi and free parking on site, The George at Nunney faces the moated castle that dates back to the 14th century. The charming town of Frome is just 10 minutes’ drive from the building. Traditionally furnished and elegant in style, many of the rooms at The George still retain original features. Each benefits from a flat-screen TV, DVD player, and an en suite bathroom with free toiletries. Guests can enjoy modern British cuisine with Mediterranean and Asian influences. There is a light lunch menu, an à la carte menu, and a fixed-price menu for you to try. Options include homemade pizza, fish and chips, barbary duck, and delicious burgers. The George at Nunney has been welcoming Booking.com guests since 29 Jan 2013. 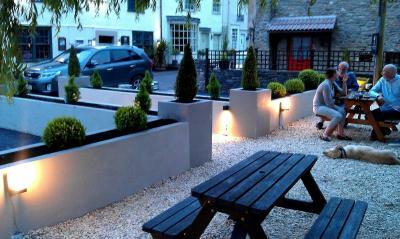 When would you like to stay at The George at Nunney? These characterful rooms all feature an en suite bathroom, a flat-screen TV with Freeview channels, and a DVD player. Other benefits include a hairdryer, tea and coffee making facilities, plus plenty of free toiletries. With beautiful views of Nunney Castle, this characterful suite has a large four-poster bed, an en suite bathroom with a bath and shower, and a large flat-screen TV with Freeview channels and a DVD player. Other benefits include a hairdryer, tea and coffee making facilities, plus plenty of free toiletries. These en suite double or twin rooms feature a flat-screen TV and DVD player. The room offers tea/coffee making facilities, a hairdryer and complimentary toiletries. This spacious suite features views over the hotel's walled garden, a 50-inch flat-screen TV, seating area and en suite bathroom. The room offers tea/coffee making facilities, a hairdryer and complimentary toiletries. These en suite double rooms feature a flat-screen TV and DVD player. The room offers tea/coffee making facilities, a hairdryer and complimentary toiletries. 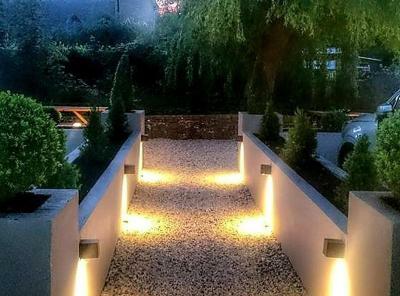 A 17th century country Inn bought right up to date with a stunning contemporary look, a team of young dedicated staff, and rooms with character and modern touches. Our restaurant has an excellent reputation for food and is always busy. House rules The George at Nunney takes special requests - add in the next step! The George at Nunney accepts these cards and reserves the right to temporarily hold an amount prior to arrival. What a shame that it was considered acceptable that we had the worst ever nights sleep on a dreadful mattress because it was a 'cheap room'. No apology but simply an acknowledgement that they will be the last rooms to be upgraded . I don't think we knew we had chosen a cheap room - at £95 a night! Lovely breakfast and great location. Breakfast excellent. Location perfect for our requirements (visiting friends locally). ! There was nothing to dislike - your perfect! No shower in the bathroom. Very old looking kettle. Smell of smoke/weed in the hallway. No teaspoons at breakfast. The food was very good. The bed was extremely comfortable. The staff were very attentive and helpful. The bedding was a little too hot (our preference, of course, to be cool at night). The breakfast was a little lacking and we felt not representative of the room price paid. Stains on my duvet however I was refunded and the staff were pleasant about this. I also received a £20 discount. We didn’t realise pets were allowed to stay, not that this mattered but didn’t relax at night due to the dog barking next door to us throughout the night.